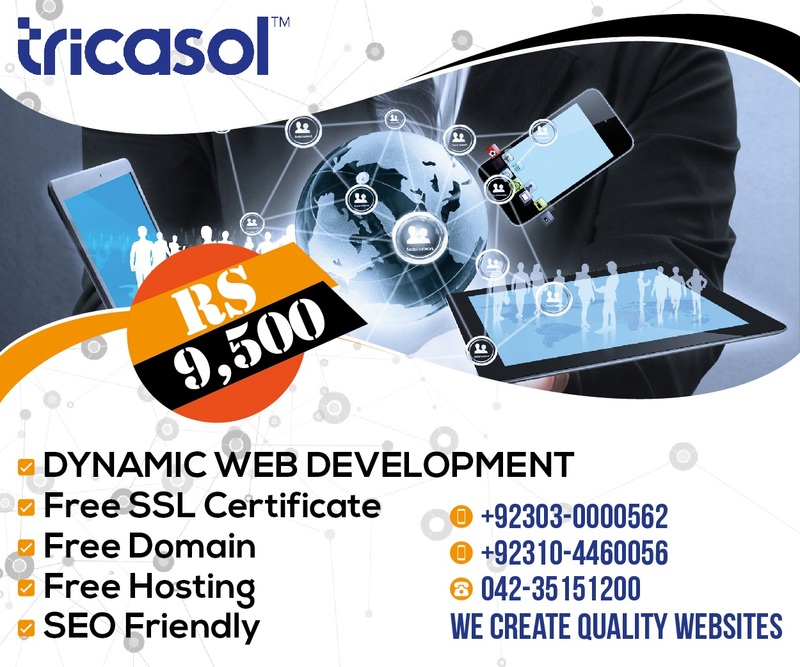 yar simple hai k mery pas website desine ke hoi parhi hai aur mera domain b hai .ab mane website ko upload karna hai ye to mujhy pata hai k adobe dreamwever sy b upload ho jati hai aur b kafi software hain .lekan ma koi aisi wapsite dhond raha hn jis ke madad sy ma apni web ko apny domain pe upload kar sakon .. If you have purchased the webspace, then your provider will provide you the link to your cpanel. 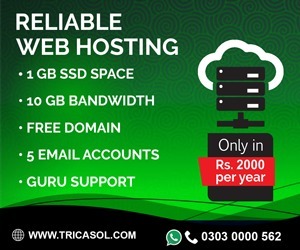 If not then there are many free webhosting companies but if you have purchased the domain, you should go for purchasing the webspace (if not already done with the domain).